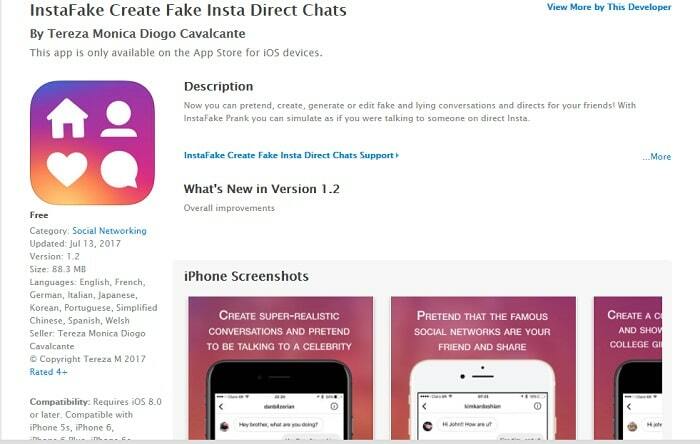 In this article, you get to know about how to create fake chats of WhatsApp, Instagram, Facebook, Twitter and also fake text messages for both Android and iPhone Users. These Fake Conversation Generator Tools are used to fool or make fun of your friends. You can edit the chats and control the conversation of both sides according to your need. This article will tell you best 10 fake conversation generator tools. You can use any tool according to your comfort. Ios7text generator is the best iPhone text generator tool that is available online. It is a very easy to use. First, you have to go to iOS7Text. Then on the left-hand side, you have settings. You have to click on that. Then you have to fill out all the required fields like Name, Operator, Clock, Messages, Contact, Text Message and finally click on Send. After that, you have two screen option. Other than settings, you have various other options also like Battery, Connection, Messages. To set the battery percentage just click on battery button. To choose data connection among empty, 3G, 4G and WiFi. 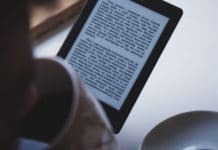 Click on Connection button. To choose the color of your message, click on messages button. There you have an option to upload your pic also. Now you have to type your message and click on add message button. And you are done with your fake iPhone text message. This is also a fake conversation generator tool for iPhone which is available online. With this, you can easily create a fake screenshot with very easy steps. Its user interface is very simple to use. First, go to iFake Text Message. 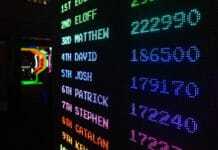 Then you have to enter the name that you want to appear on your fake screenshot. Now just type your message, and you can select the colour of your message also. 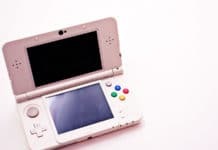 You can change battery conditions just by click on battery button. To change the connection setting, just click on connection button. In the settings option, you can change time, Bluetooth, alarm, lock, blackout name, etc. settings. Now click on create image button. Hurray!!! You are done. Your fake message is ready to send. This is a fake iPhone text generator tool which is available online. It is also used to create a fake screenshot, fake tattoo, memes, various fake photo effects and many more things. It is very easy to use. You just have to visit the website. You can go to the website by clicking here. 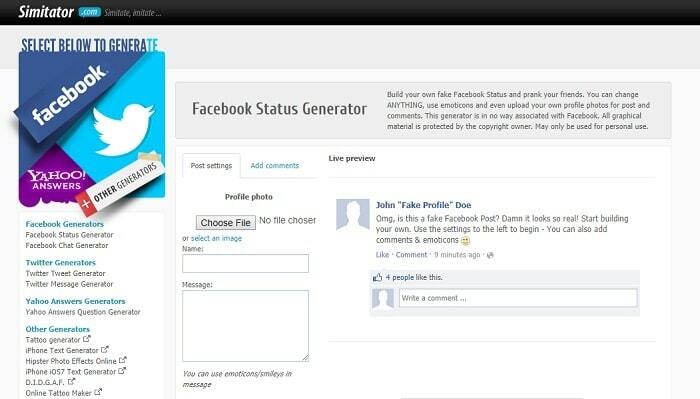 From there just create a fake screenshot and easily fool any of your friend or family members. 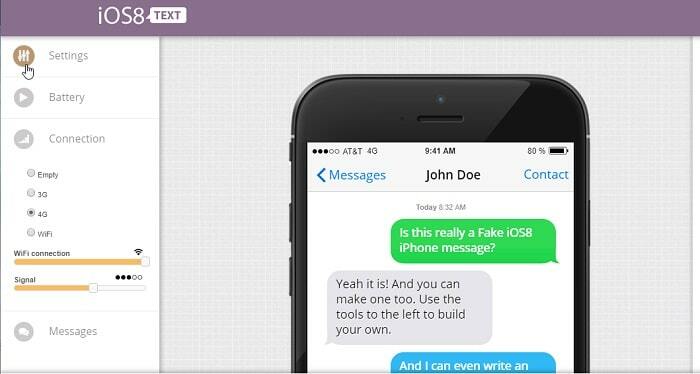 iOS8text is also used to create fake chat messages for your iPhone. To use this tool, just click here. Then you have the same view as in the case of iOS7text generator. It also has a battery, clock, network, contact, name and many more features. It is a fake text generator, used to create fake text messages for android. This just doesn’t create fake texts messages but also used to create a complete fake social world. It is freely available on Google play store. This application is used to create funny fake messages to make people laugh. 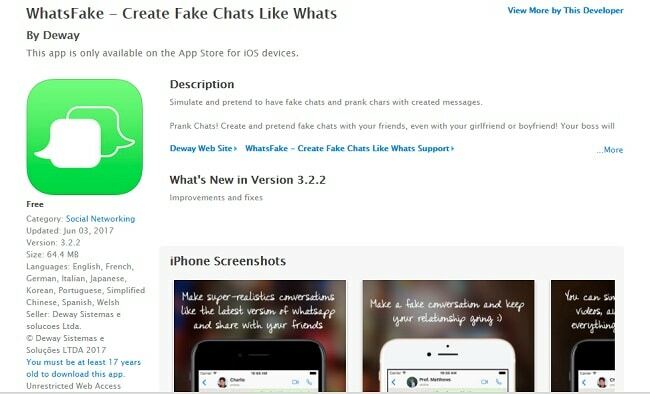 With this, you can create fake messages of iPhone, Android, WhatsApp chats and use as fake facebook generator and fake twitter generator too. To download this application just click here. This is the best fake conversation generator tool for Android. 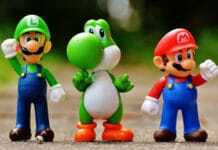 This is freely available on Google play store. You can easily download it from there. Screenshots created by this application looks so real that none of your friends can determine. With this, you can create fake WhatsApp chats of both sender and receiver side. It also provides features to change time, battery percentage, network, etc. You can also send the fake voice messages. You can also change last seen and status of WhatsApp. Click here to download the app. 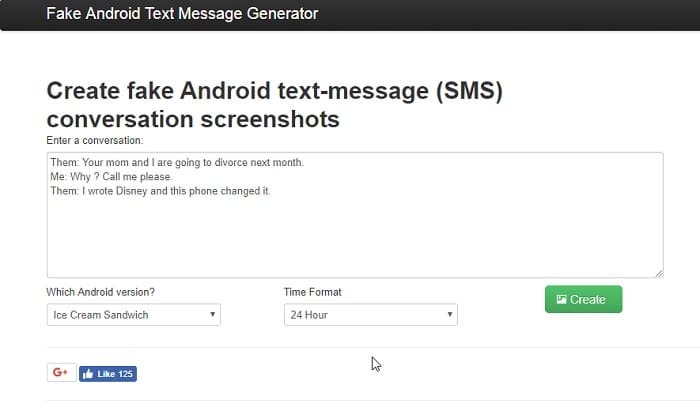 This text message generator is used to create fake text messages for android. To use this tool, you have to click here. After tapping on this link, you see a box where you can type your message. Then you have to type your android version and time format. Finally, tap on the Create button to create a fake screenshot. But this is not very amazing as screenshot doesn’t look very realistic. So if you want to fool someone, you should try something else. But for those who are not very well aware of social media apps then you can use this site. This is available for Android users. 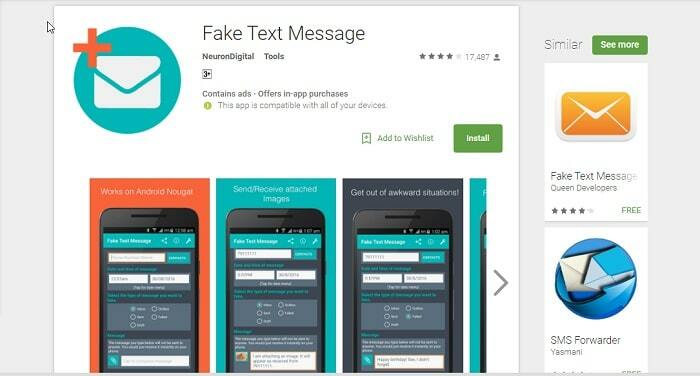 Fake Text Message is freely available, and you can easily download it from Google play store. As its name represent, it is used generate fake SMS so that you can easily fool your friends. You can behave like a sender and a receiver also. Fake SMS Sender allows you to change the number, name of contact, date and time according to your choice. 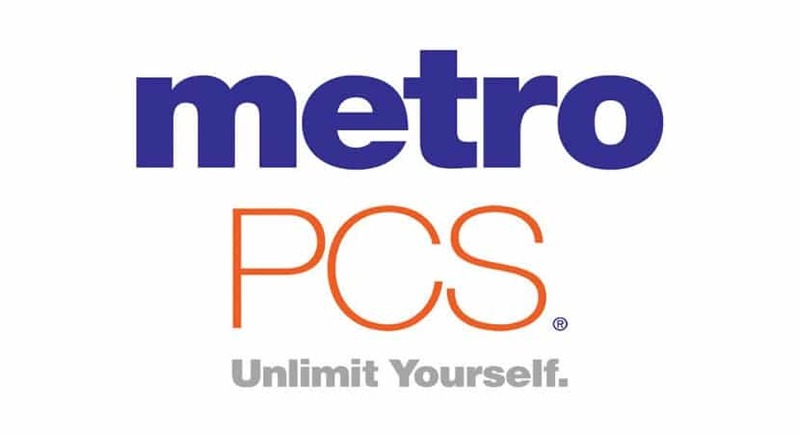 You can use it without an internet connection. The best feature about this app is that you can set the time and app will send a message on its own when the time reaches. 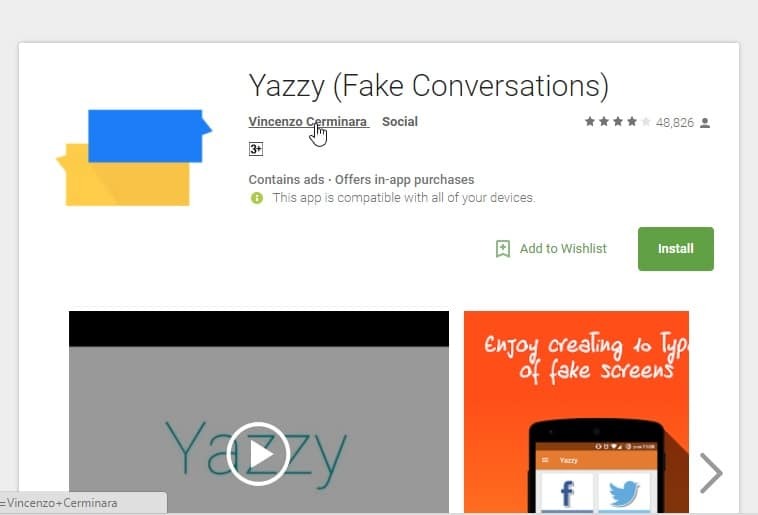 But this app is only available to create fake SMS, not fake WhatsApp or Facebook messages. 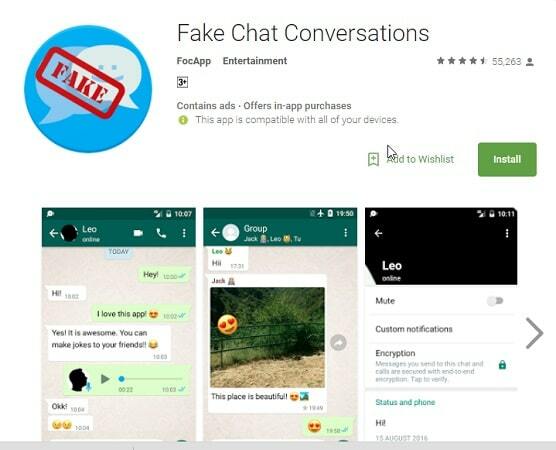 This app is used to create fake chat messages for Whatsapp only. You can act on behalf of both sender and receiver, and nobody can find that. This app allows you to put fake photos and emoticons in your chats. You can easily edit the chats with this app. Moreover, you can show fake status, fake voice messages and many more things to fool your friend. 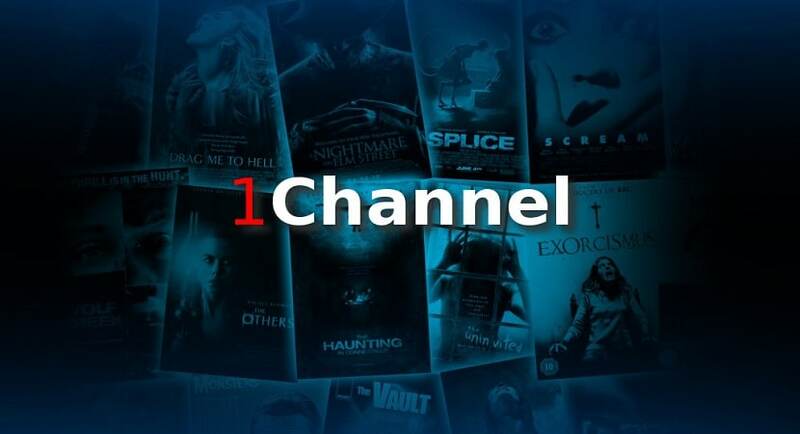 To use this app, just click here. 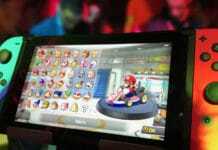 It is easily and freely available on Google play store. 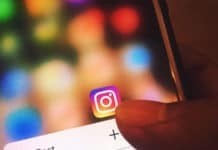 It is used to create fake chats for Instagram. It is used to create fake screenshots, but that looks very realistic. 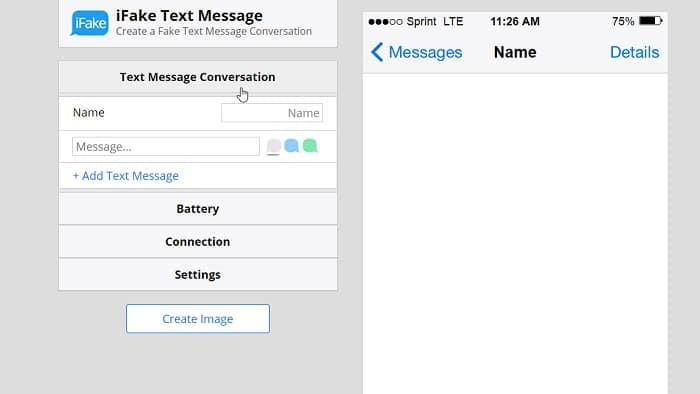 With this, you can send and receive fake messages with various videos and images. With this fake generator, you can control fake conversations of both sides. You can create fake dating jokes also just to make fun. You can change Time, photo and last seen also.